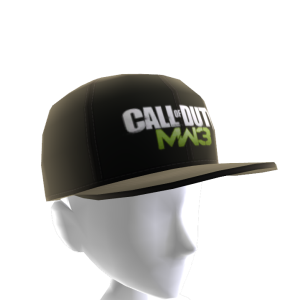 Today, Call of Duty® fans have another opportunity to aid real-world warriors. 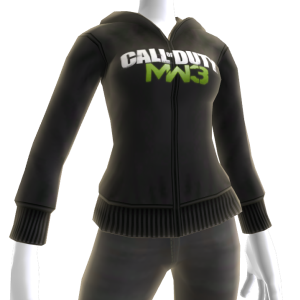 Activision Publishing, Inc., a wholly owned subsidiary of Activision Blizzard, Inc. (Nasdaq: ATVI), has announced that proceeds from the sale of all Call of Duty®: Modern Warfare® 3 avatars on Xbox LIVE® Marketplace for the Xbox 360® video game and entertainment system from Microsoft between December 2 and December 16 will be donated to the Call of Duty Endowment, a non-profit, public benefit corporation that helps Armed Forces veterans transition back to civilian life, find work and establish careers. 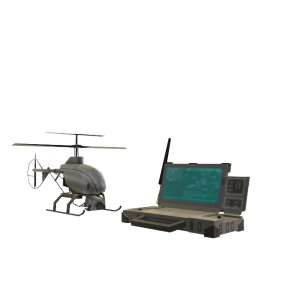 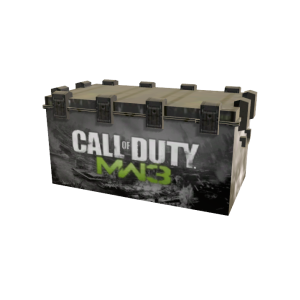 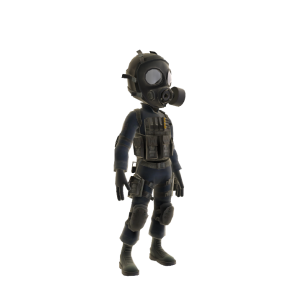 More than 30 items for the phenomenally successful third installment of the Modern Warfare® series are already available in the Avatar Marketplace. 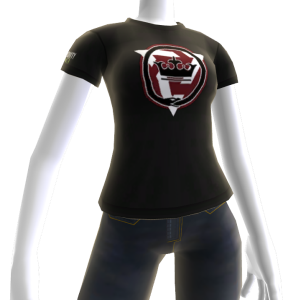 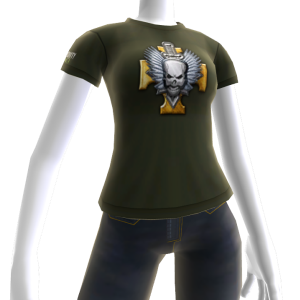 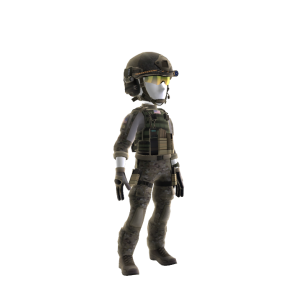 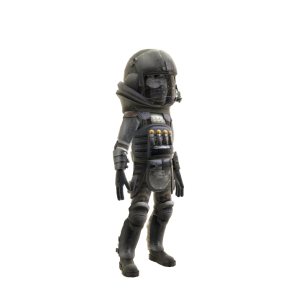 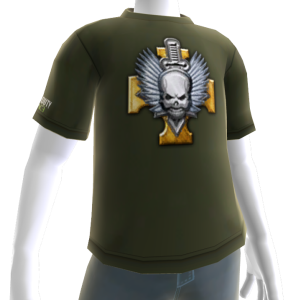 In honor of the franchise’s continuing partnership with the Endowment, two additional avatars—American Special Forces and Special Ops Juggernaut—are now available on the Marketplace. 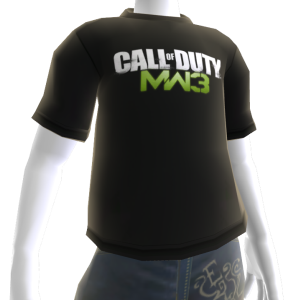 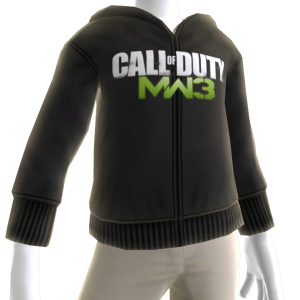 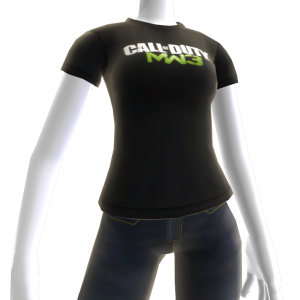 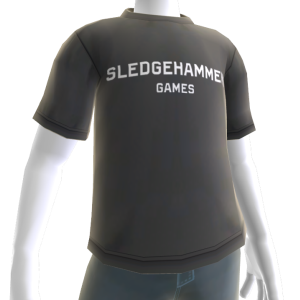 Call Of Duty MW3 Gear is here! Logo T-Shirts, Logo Hoodies and a Logo Hat. 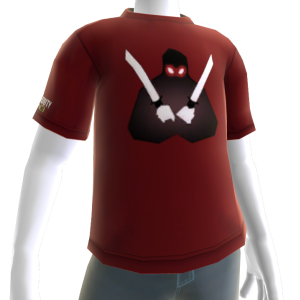 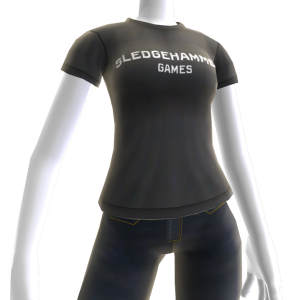 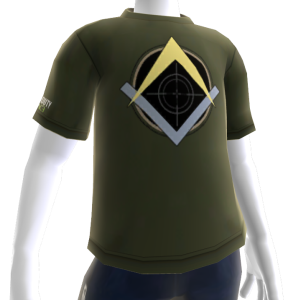 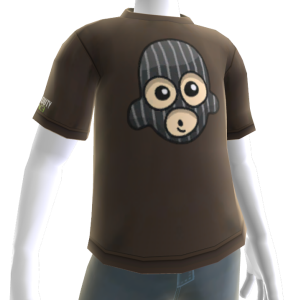 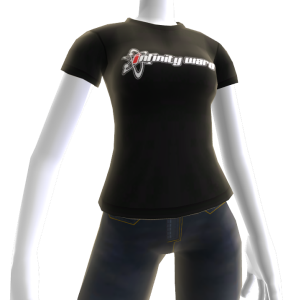 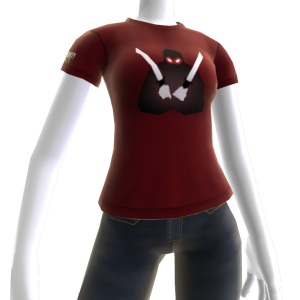 Dress your XBOX Avatar in one of the many Special Forces outfits. Lots to choose from but no Props… Yet. 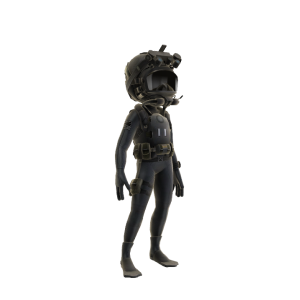 We hope they will release some Props soon.